Jun 12, 2017 – Android Nougat is that latest version of Android, the most popular mobile OS. Smartphone users across brands are anticipating the newest update to hit their smartphones. Some of the popular OEMs like OnePlus, Sony, Samsung released test Beta version of Android Nougat. But Samsung Galaxy Note may not receive Android Nougat update. So it’s better to install custom ROM to taste Android Nougat. Many users out there love the Custom ROMs based on Android Nougat which will help them customise their device according to their needs. For users who cannot wait for OTA (Over The Air), Update can still make a way to run latest Android Nougat OS. Many XDA developers have developed Custom ROMs based on Android Nougat which brings all new feature and updates. 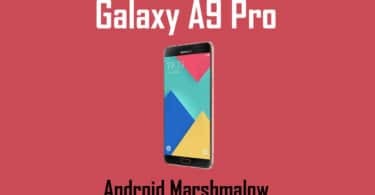 Here we provide the list of Android Nougat ROMs currently available for Galaxy Note. 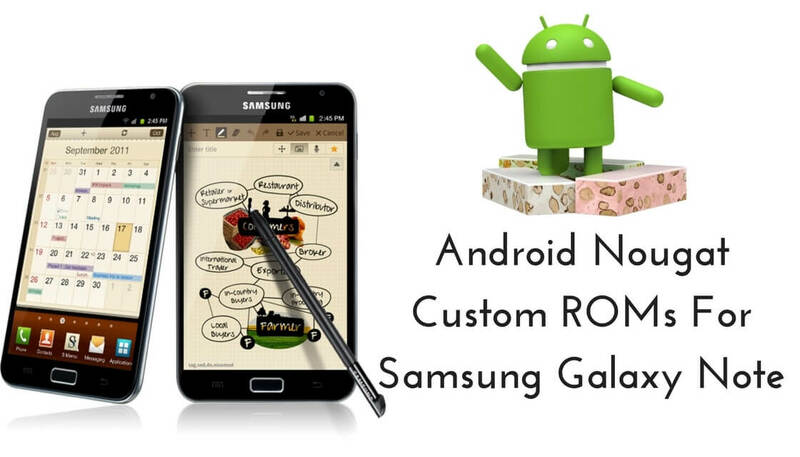 You can check out more ROMs for Samsung Galaxy Note in Xda’s Development Page.We have linked the source pages of the ROMs so that you can get the latest one. More ROMs will be added soon..